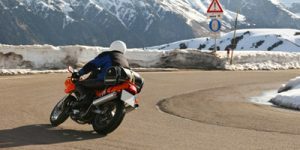 Motorcycle tours around one of the most beautiful regions of the Alps. 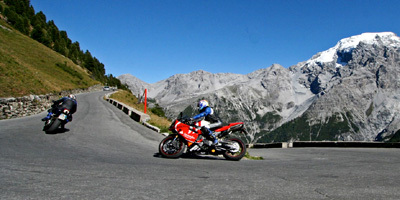 Brunico is the ideal place to stop for a lunch break and an overnight stay. From the 24th of May we offer the overnight stay with breakfast starting from 47,00 Euro. Price per person in economy double room. selection of Italian specialties and grilled dishes. we drive a motorcycle ourselves.